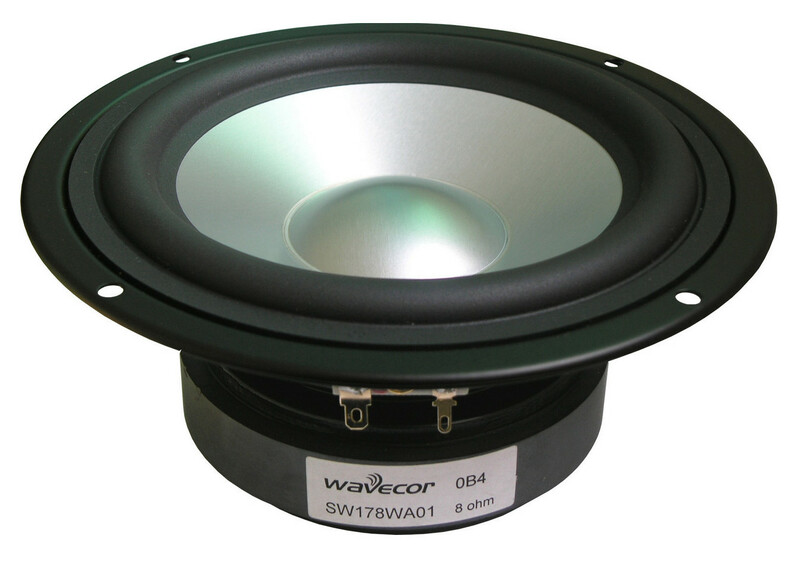 SW178WA01 is a woofer designed for dedicated subwoofer applications. It works equally well for high-end hi-fi, high quality home theater systems, and top multimedia setups. The extremely stiff aluminium cone, the long linear throw, exaggerated ventilation, and the special dynamic linearization short circuiting ring together makes up for an unusually linear and low-distortion woofer. Even at very high signal levels, the unit behaves controlled and without distortion. 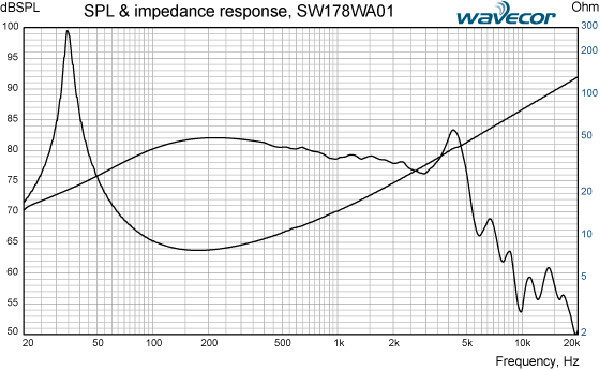 Due to very low mechanical losses SW178WA01 masters equally well low level details and dynamic requirements.